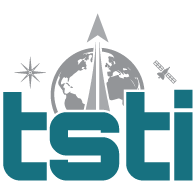 Final Exam Registration | TSTI | Teaching Science and Technology, Inc. Please complete this form if you have taken a course from TSTI in the past, but did not receive a digital certification badge. If you received one, please upload the certificate of completion as a pdf or image file.